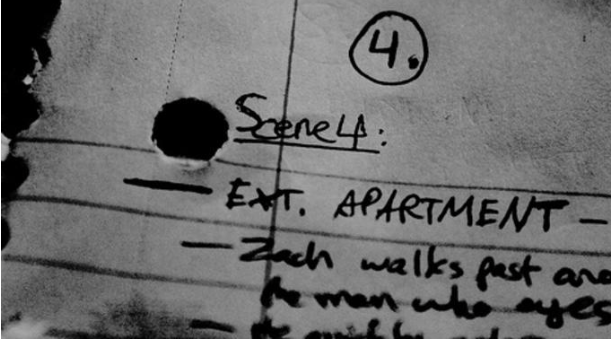 From Indiewire, How to Write the Perfect Logline And Why It’s As Important As Your Screenplay, and from Raindance, 10 Tips For Writing Loglines. Read them carefully and practice. Let’s face it, nowadays a proper screenwriter needs to master this particular craft. This entry was posted in LINKS on screenwriting, SCREENWRITING and tagged Indiewire.com, Logline, Raindance.org. Bookmark the permalink.